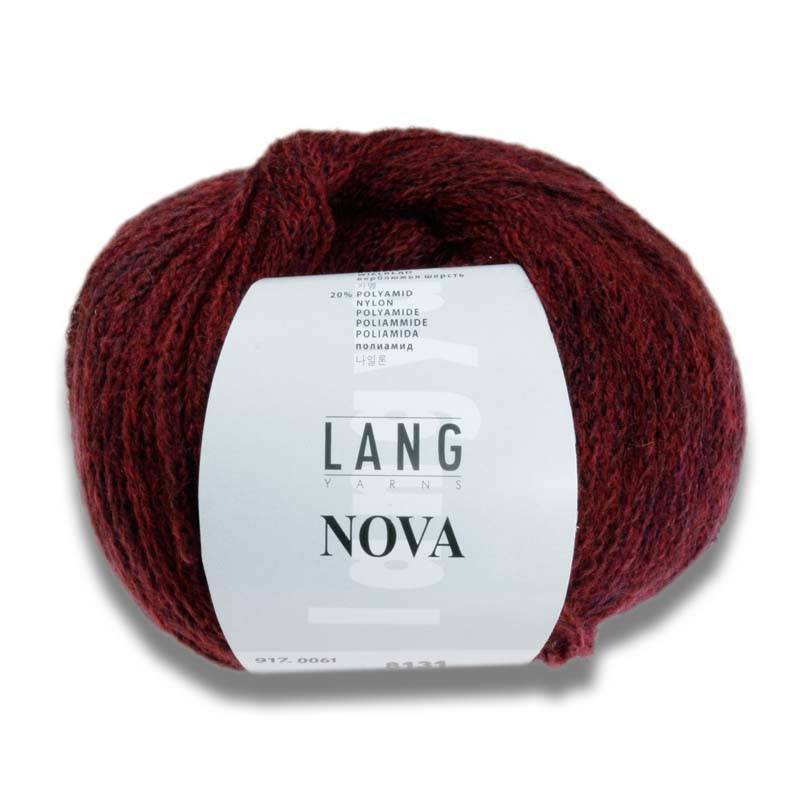 Lang Lang Nova - Woolly&Co. 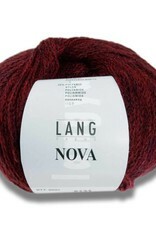 Nova ist a superlight, chainette yarn, composed mainly of fine merino and baby camel hair. 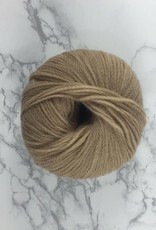 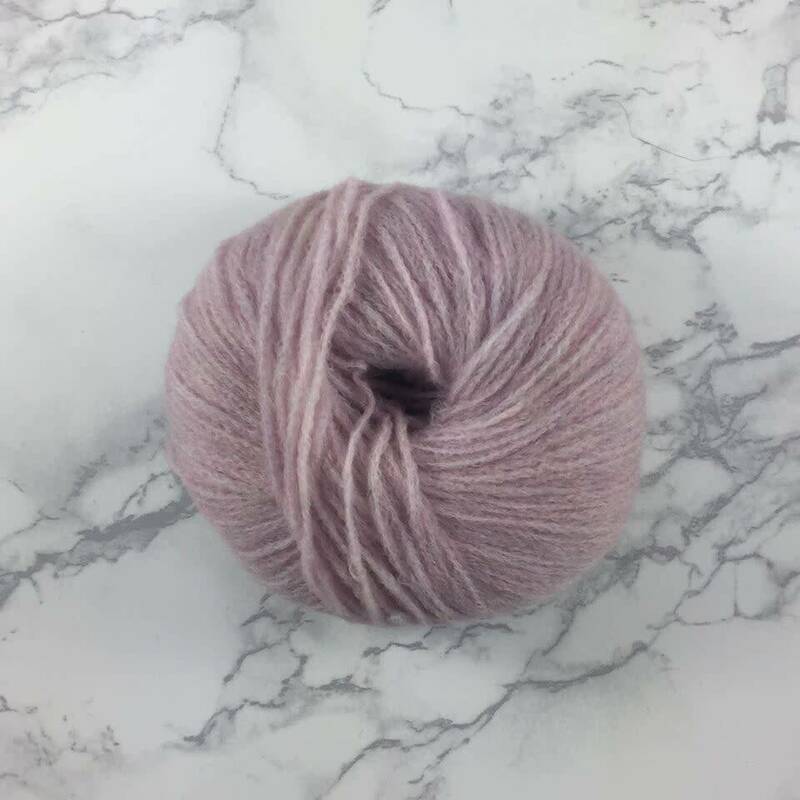 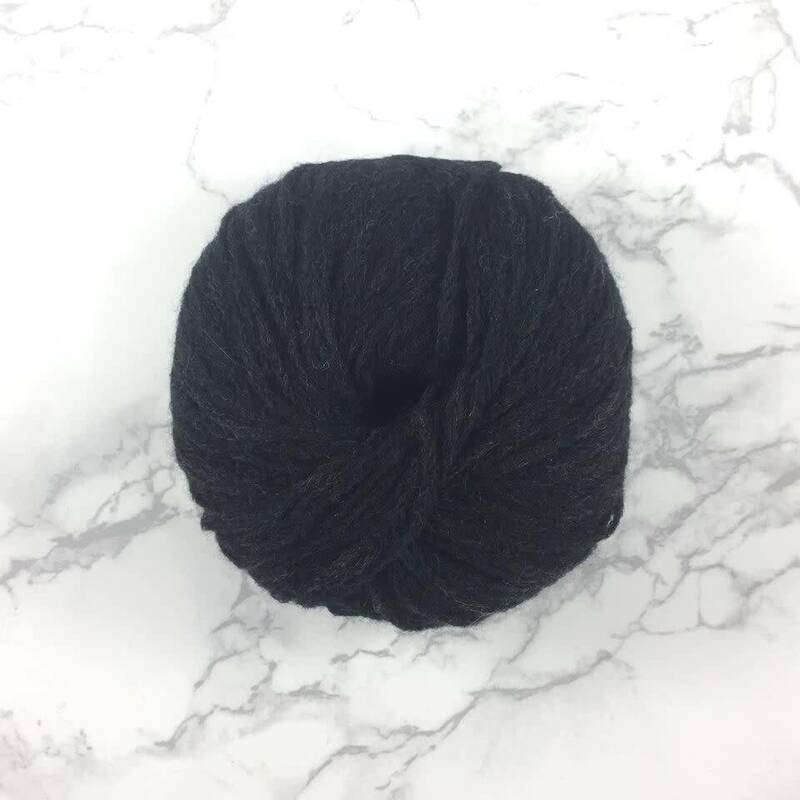 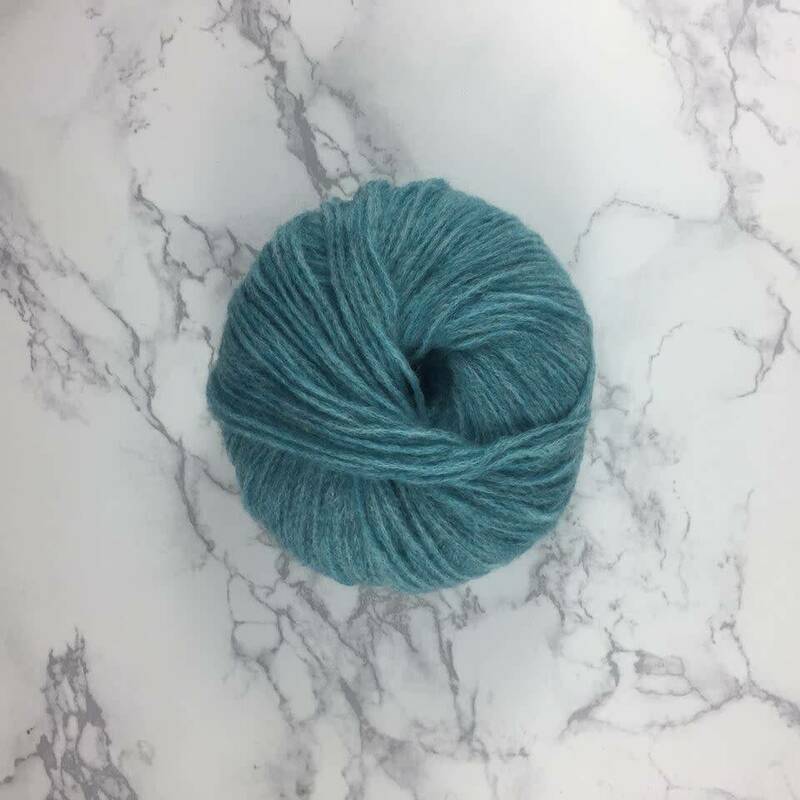 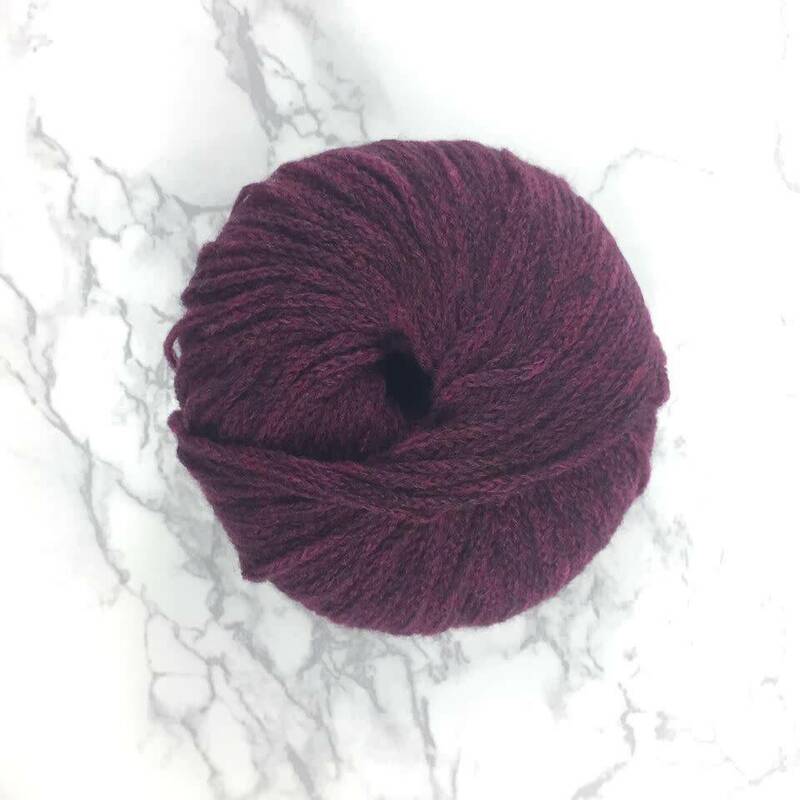 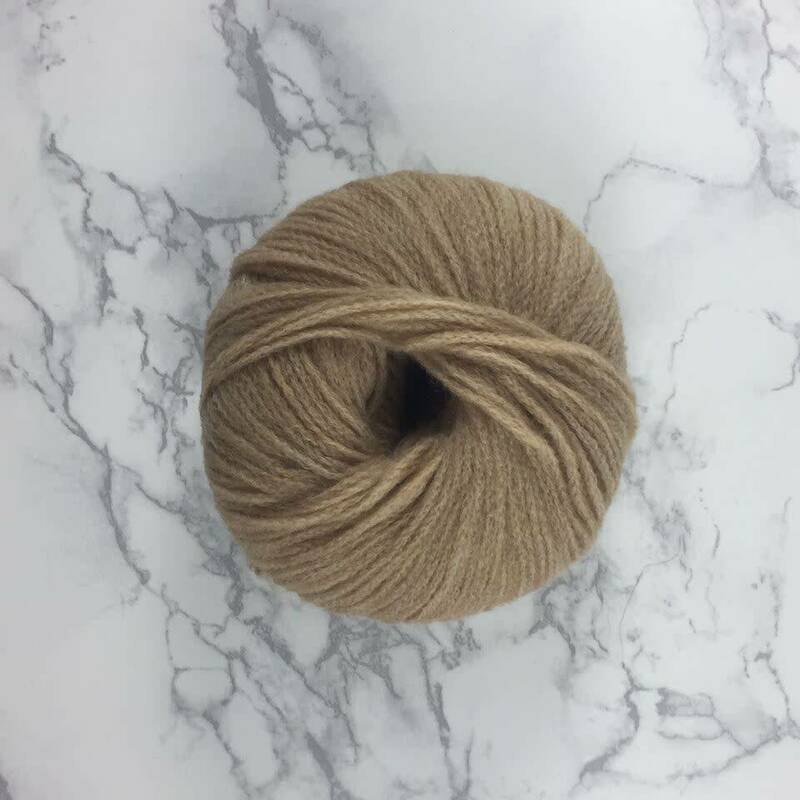 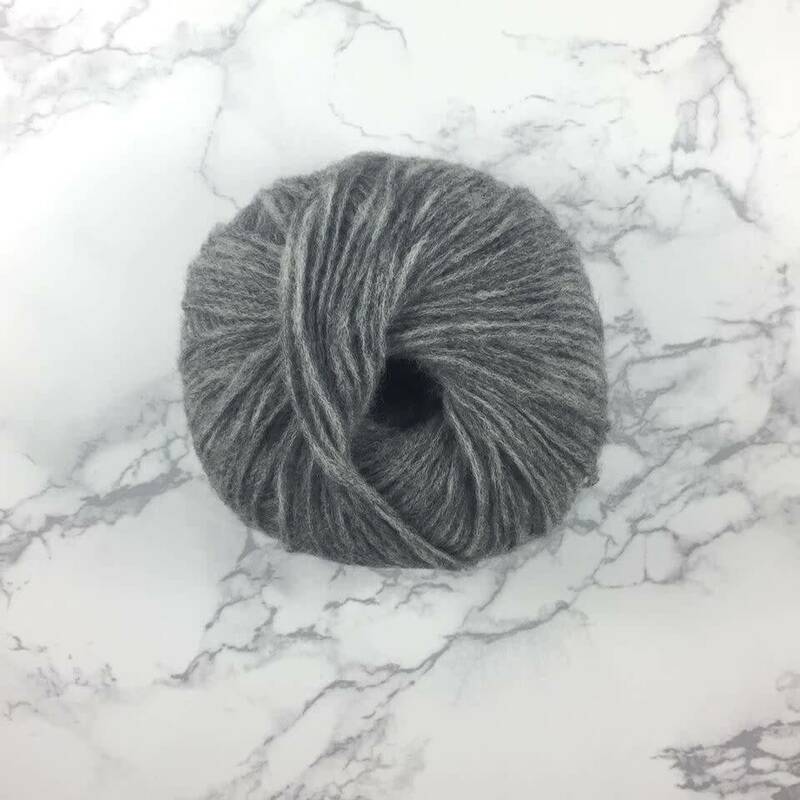 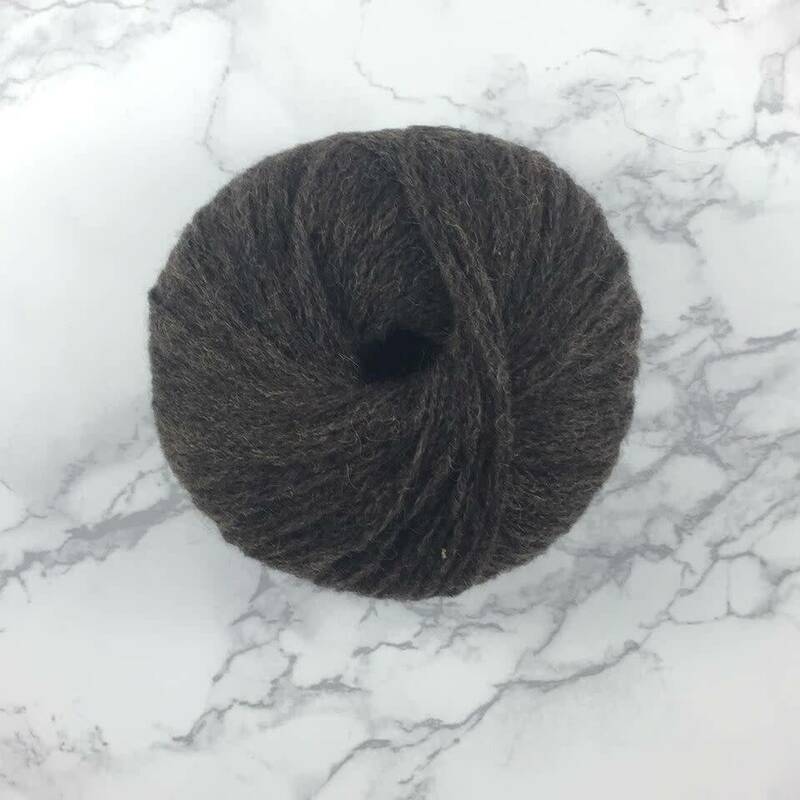 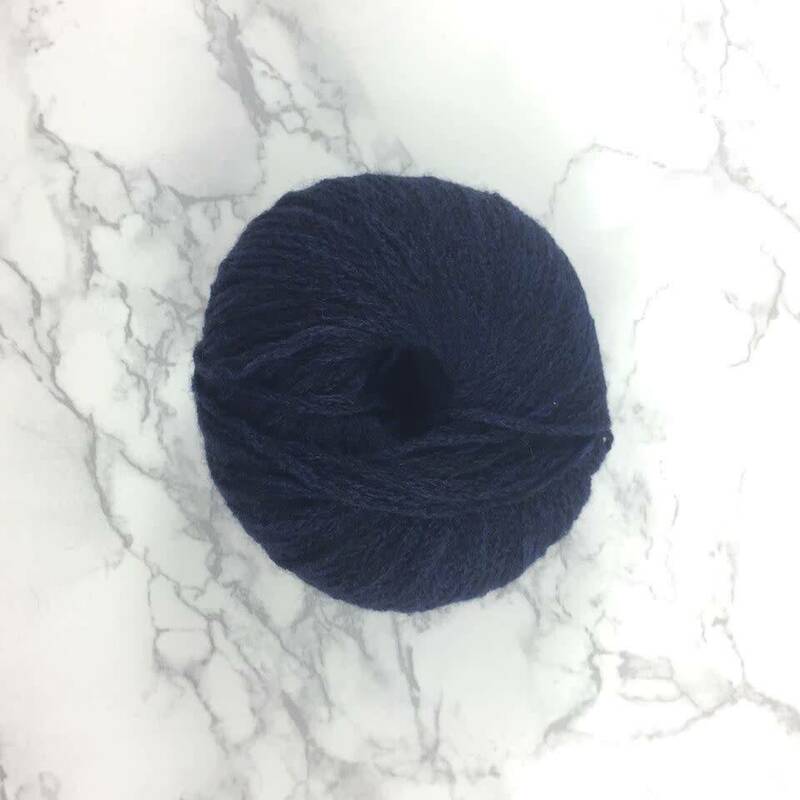 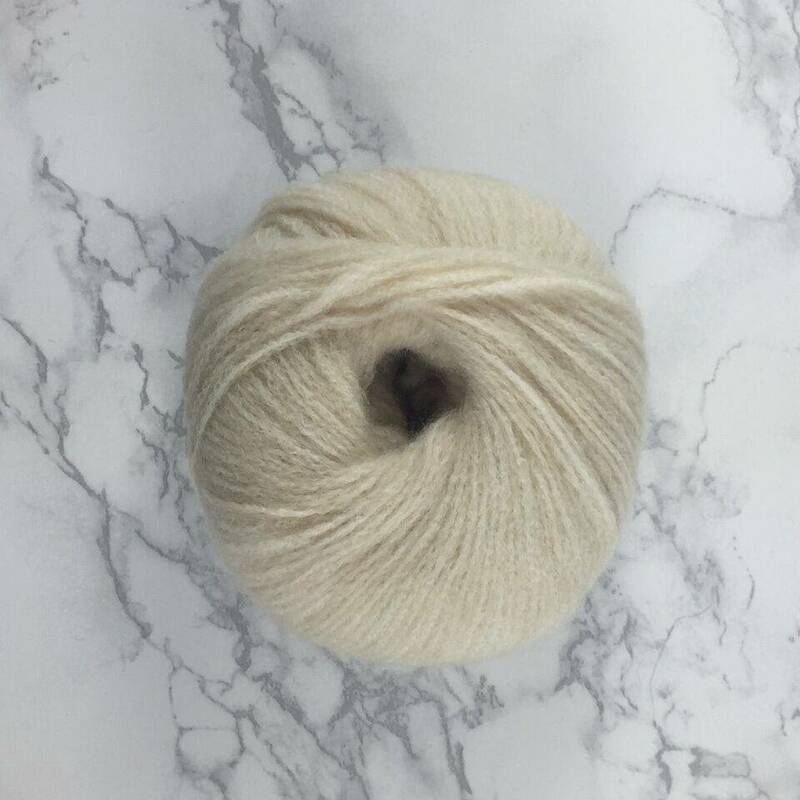 The baby camel hair component lends the yarn a wonderful softness, beautiful volume and an exciting mélange. 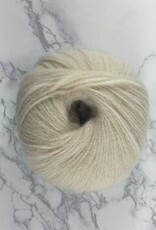 The camel hair comes from Asia. 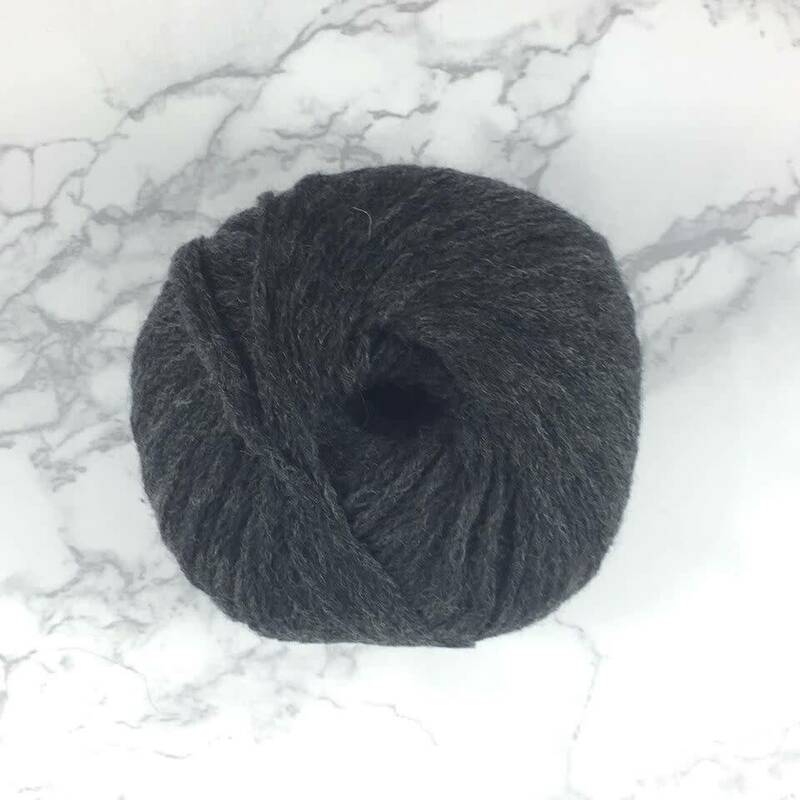 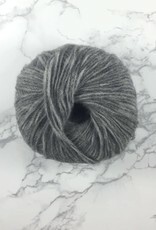 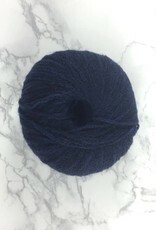 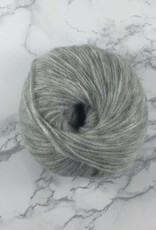 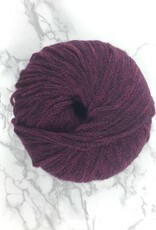 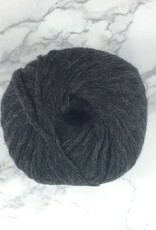 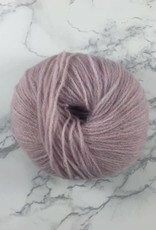 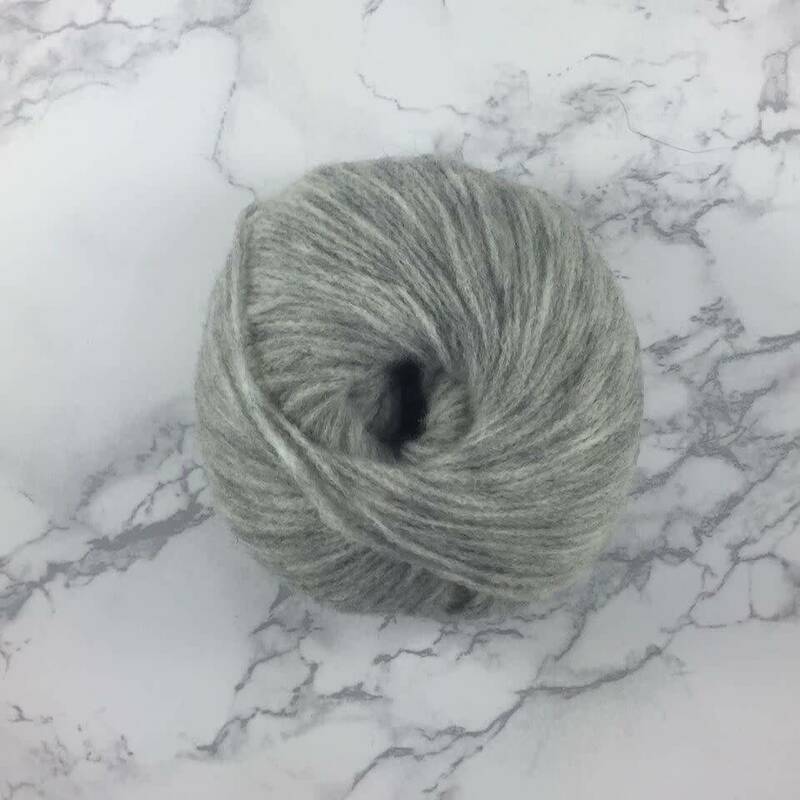 The downy undercoat is used in hand-knitting yarns. 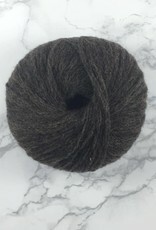 In spring, this hair falls out in clumps when the animals shed their winter coat. 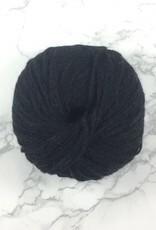 The downy hair is fine and crimped, it is distinctive for its warmth, its sheen and thermal qualities. 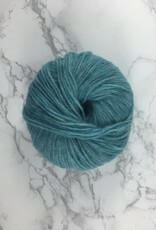 Allow yourself be enchanted by this fine quality yarn.